With millions of members, LinkedIn is still growing as the leading professional social network. It’s important to make sure your LinkedIn profile is up to date and a good representation of your professional success. When someone searches your name on the internet, your LinkedIn profile will most likely be one of the first results that appear. First impressions are important so make a good one with a stellar LinkedIn profile. It is acceptable to make your responsibilities bullet points OR paragraph form. Add in as much extra info as you can – even the non-career related stuff! This is the big one people struggle with. Just remember it is personalized to YOU so let your personality show! Join Groups that pertain to your interests and professional pursuits, then chime in on conversations and post relevant articles and information for others in the Group to see. This establishes your presence and knowledge – leading back to thought leadership! 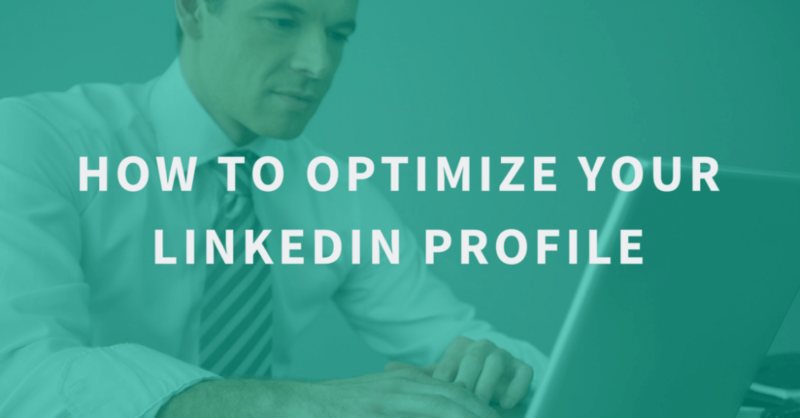 Use these tips to update your Linkedin profile and you will be sure to increase your credibility with your connections and grow your network of clients, customers and colleagues.